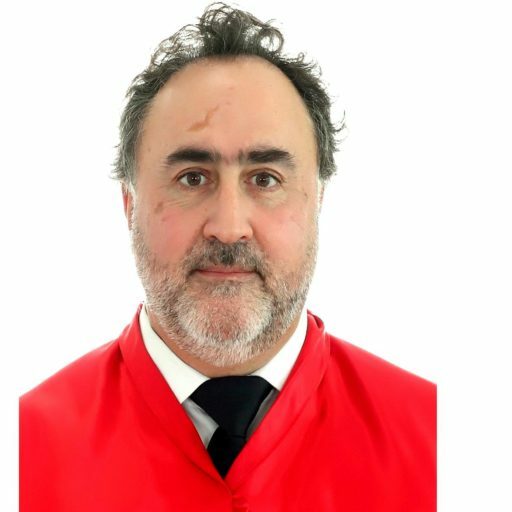 Alejandro del Valle Gálvez is Full Professor of International Law, Holder of the Jean Monnet Chair on Borders and Migration, University of Cádiz and Visiting Research Fellow at the Asser Institute for International and European Law, The Hague. Gibraltar and the "Brexit" – New Scenarios within a Historic Dispute. A Proposal. The "Brexit" draws its consequences also on the legal status of Gibraltar within the EU. This leads to new perspectives on a historic dispute between British, Spanish and Gibraltan sovereignty interests. What could be the solution?